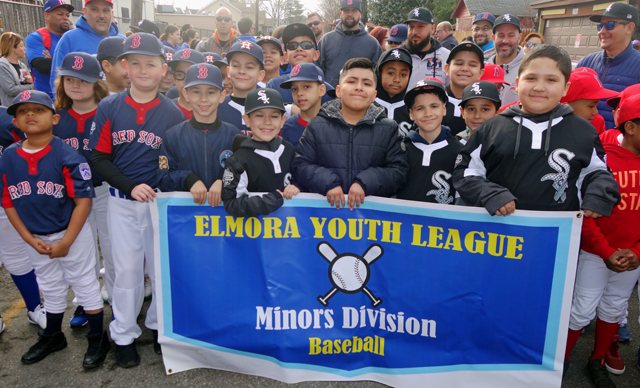 The 2019 Minor League division at the opening day parade on March 30, 2019. Special Thank You to Our Team Coaches, Moms and Sponsors for their help and support. Without you, we could not run our league for the children.